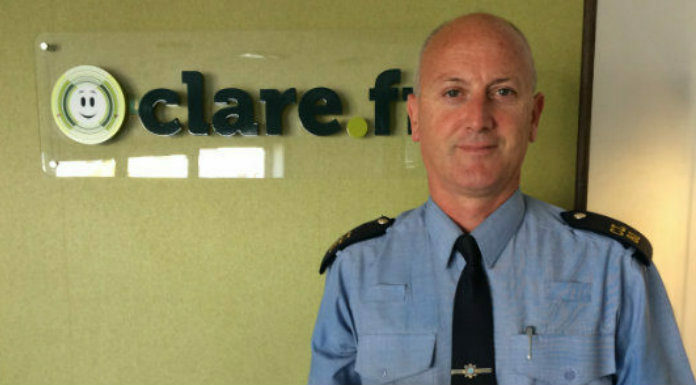 Gardaí are on the hunt to find inspirational young leaders around Clare, to reward them for their work. The Garda Youth Awards is a nationwide scheme that is looking to commend both individual young people in every county for their voluntary work and personal achievements. All nominees are aged between 14 and 19 and the awards ceremony for the Clare winners will take place in February in the Woodstock Hotel in Ennis.